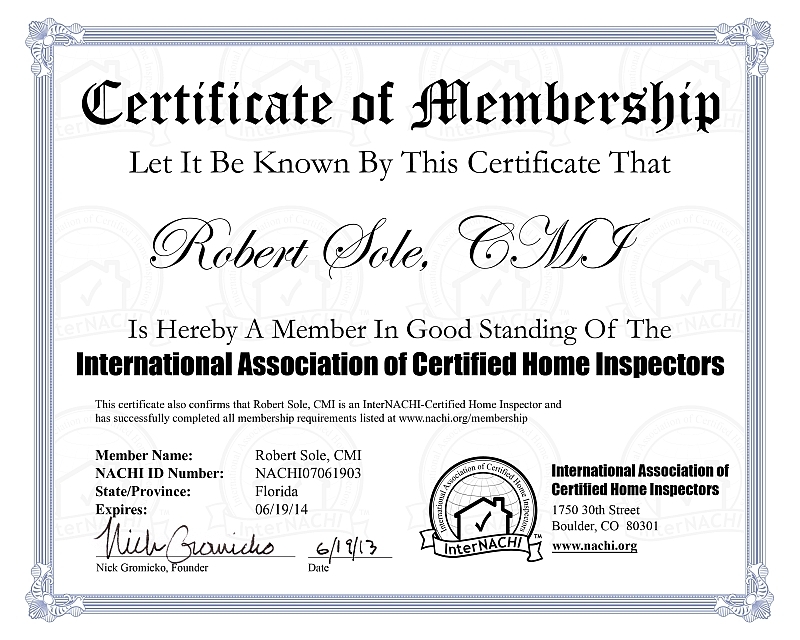 The credentials of the Home Inspector you choose are very important. They define how he makes his inspection and what he puts in his report. 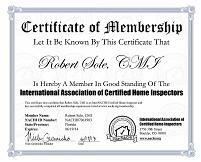 A Home Inspector with very little construction experience is likely to fill up the report with minor defects that really do not mean anything to you. He can also often make what are really minor issues sound like a big problem and scare someone away from a perfectly good home. Even worse, he may give the home a glowing report when there are really serious defects that you should know about. 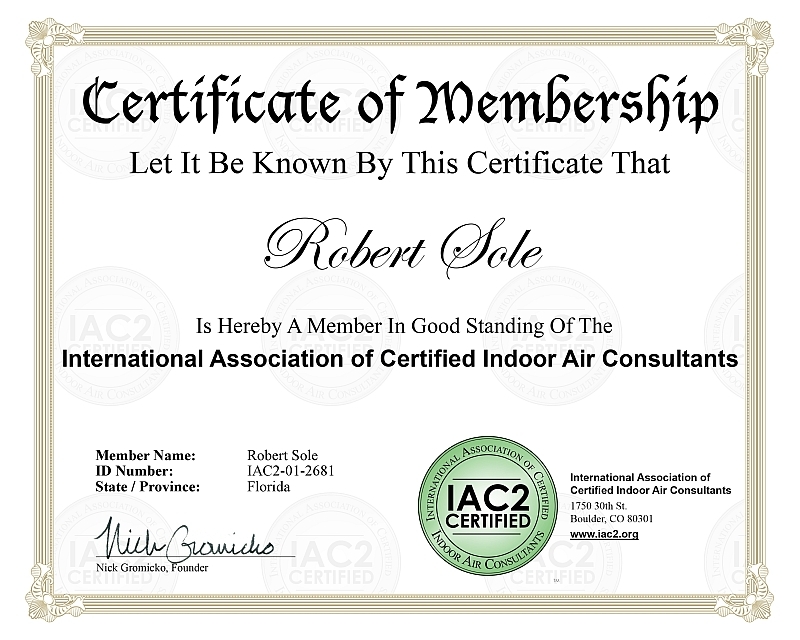 Although Florida requies Home Inspectors to be licensed, that is not enough to protect you. 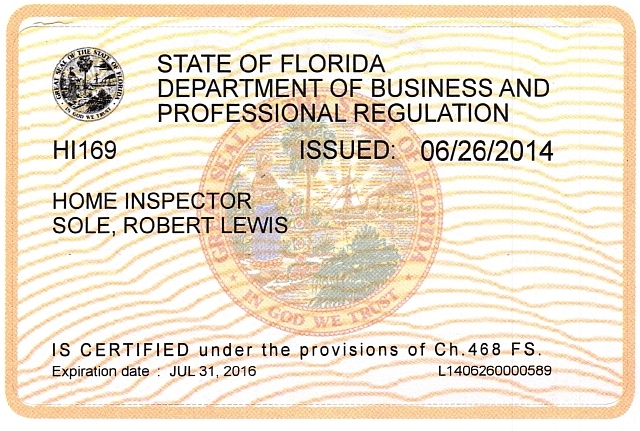 Many "licensed Home Inspectors" received their license without ever having done an actual home inspection. Do you really want your home to be the first one they inspect? 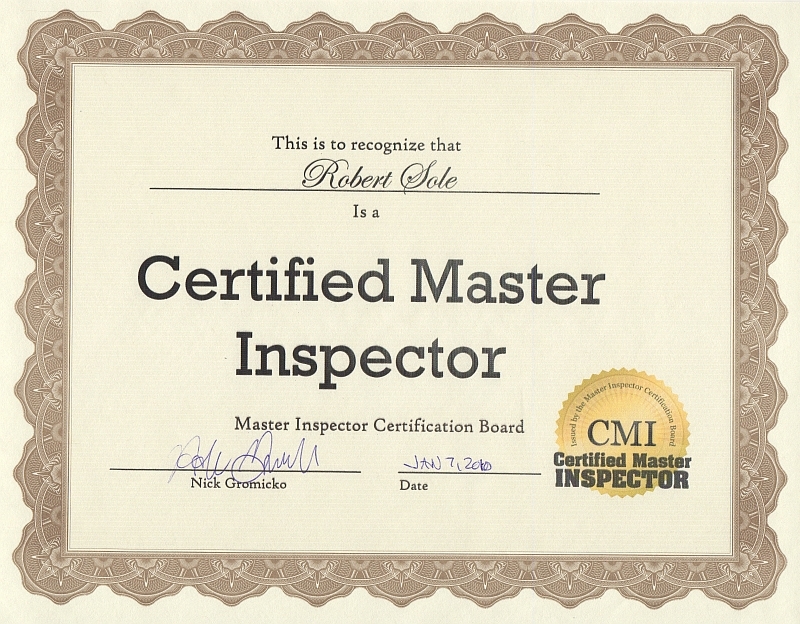 So what makes me qualified to be your home inspector? I have over 20 years experience in residential construction. I have built over 700 homes ranging from $50,000 to over $800,000 in both Florida and Texas. 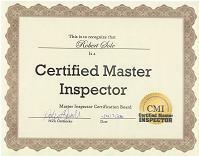 I have been inspecting homes for over 14 years, both as a Quality Control Manager for home builders and as an independent Home Inspector. 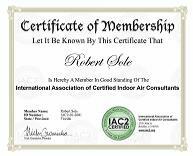 I am an EPA Certified Indoor Air Quality Technician. 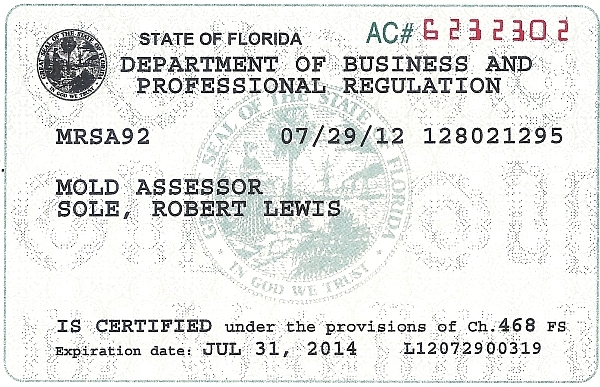 I am an associate member of the Orlando Regional Realtor's Association.